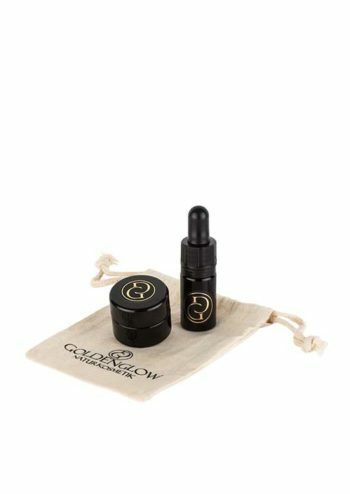 The golden hair care oil contains 100% certified-organic plant and essential oils. Moisturizing Argan oil nourishes and restores the hair in combination with natural Shea and Jojoba oil. Great for use on split ends and dry and frizzy hair. Apply 1-3 drops (small amount) into palms, rub palms together and spread evenly on hair working through to ends. Do not rinse. May be applied to wet or dry hair. 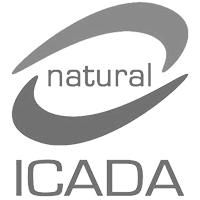 We use only natural ingredients that meet the requirements of the ICADA Natural seal for certified natural cosmetics. 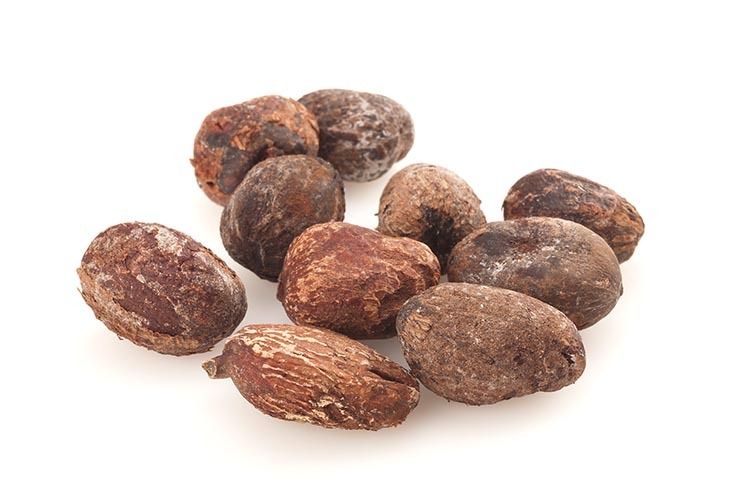 Shea oil restructures and regenerates the hair. High-quality and rich care that cares for the hair supple soft. Especially suitable for dry and brittle hair. 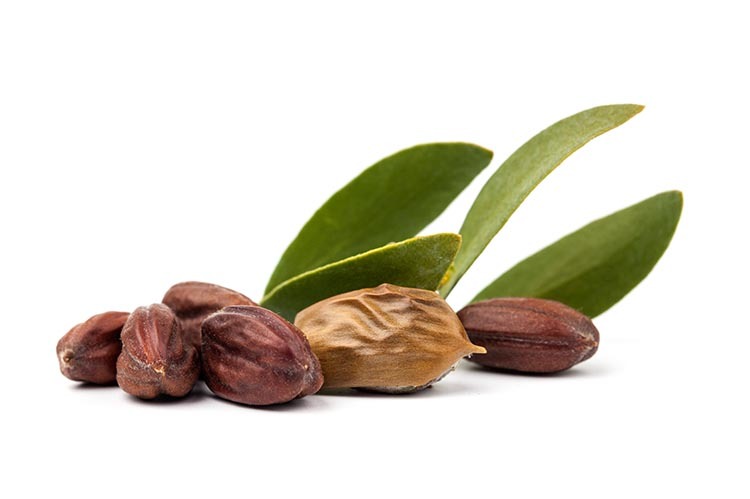 Jojoba oil gives the hair shine without weighing it down. 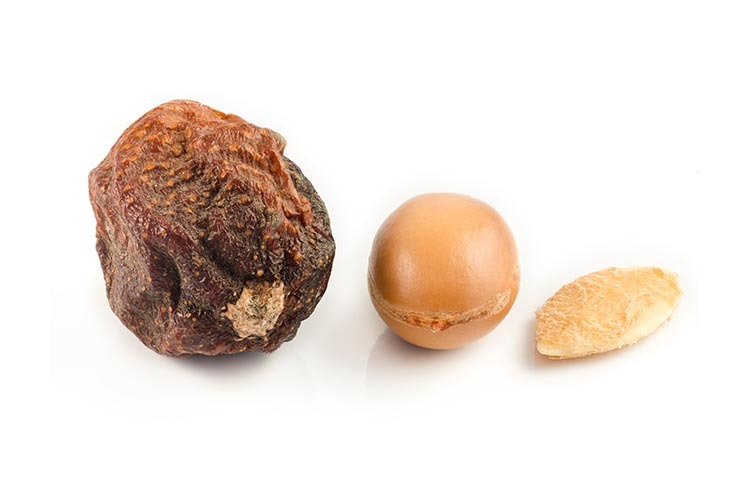 Removes dry and brittle hair from the inside and supplies it with important nutrients. Works against split ends and frizz. oxidants. Cares for the hair intensively and protects it against damaging environmental influences. Moisturizes and gives natural shine.